Our bar is now open on every Saturday from 5:00PM until 10:00PM, or later by popular demand. 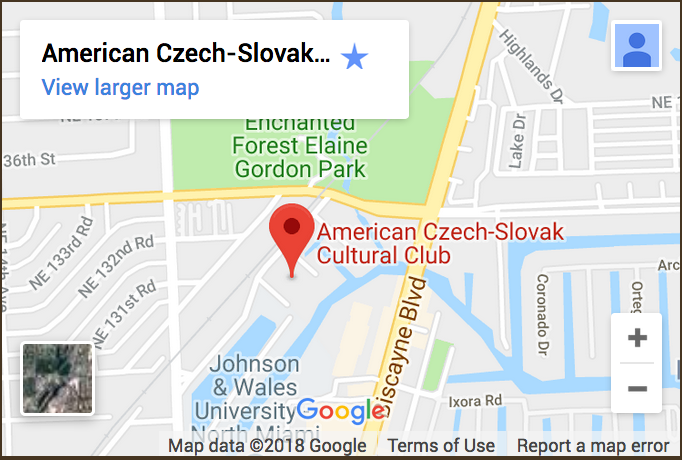 Delicious small plates of Czech-Slovak food such as Goulash, Langoste, Rizek, etc. are served along with Pilsner Urquell on Draught or bottle, plus several other excellent CZ & SK Bottled Beers. Come and Czech out Tomas, the Culinary Bartender!